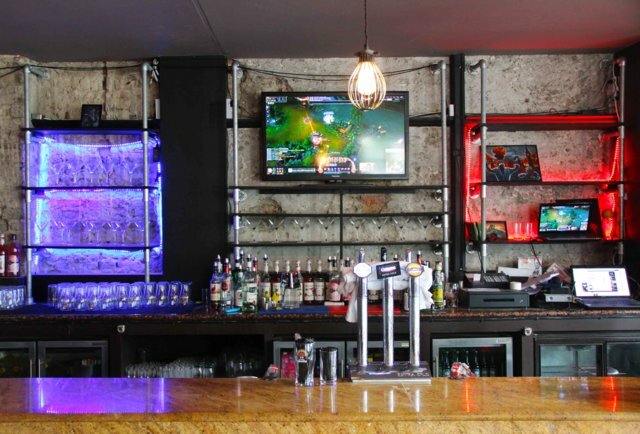 Each night features a streaming focus and tournament in that game (2v2 for MOBAs). On weekends we’ll be streaming whatever big events are going on around the world (MLG, Dreamhack, International etc.) and running special events! 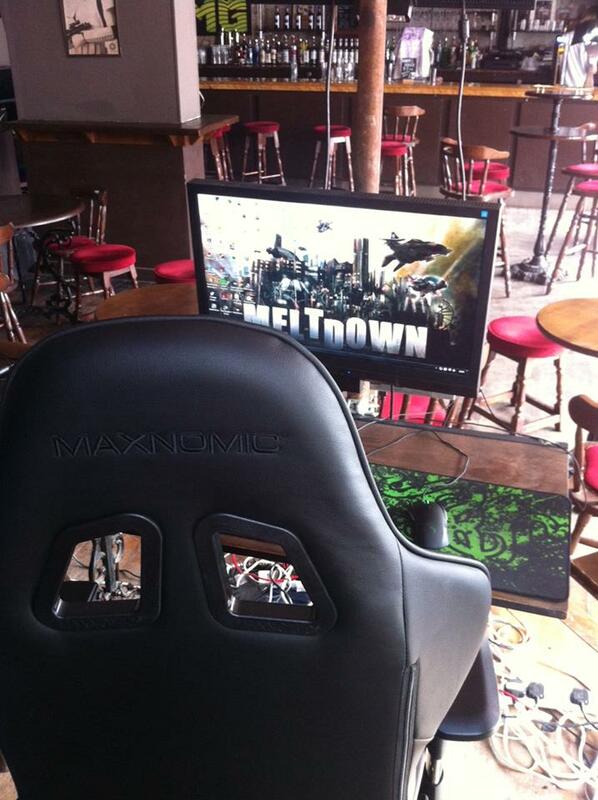 Our PCs and consoles are free to play and outside of tournament times you’re free to play whatever games you want! 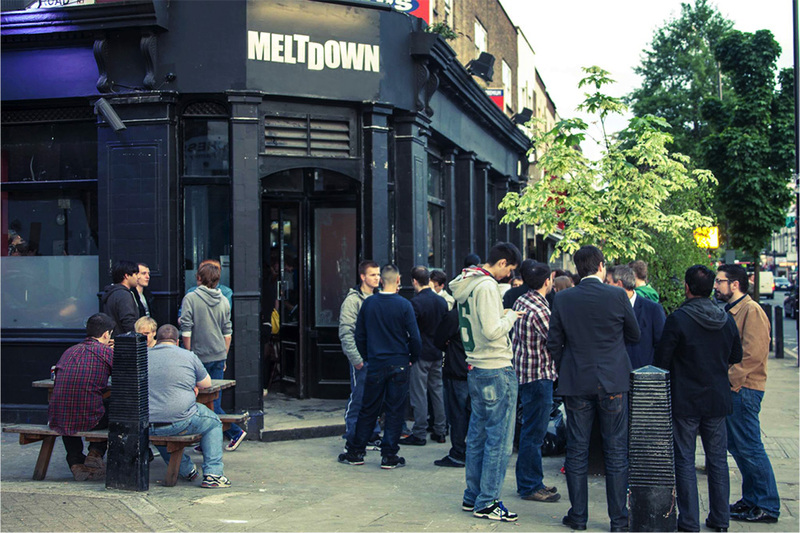 Meltdown is a bar with a licence to sell alcohol and therefore cannot admit under 18s.